24/7 Cleaning Emergency Service: Anytime, anywhere! More than 20 years offering our services to the Greater Boston. Every day, a large number of people will walk through your store or office, tread in dust and dirt, use your facilities, and generally leave your property in a disorganized state at the end of the day. That is why it is important to have the right company doing the job for you. As a well established company in the Boston area, we are the cleaners you can trust. We do our best to deliver the best quality work our customers need. Pick a day, any day, and we will go through our whole schedule to make sure your service gets done on that specific date. 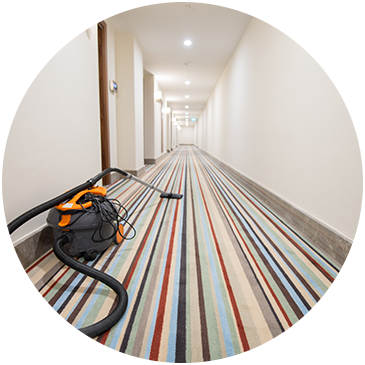 We understand that your property can’t be closed down for cleaning during business hours. That would lead to a loss of revenue. It’s why we offer 24/7 commercial cleaning services. When you let someone into your commercial property, you want to be sure that they won’t do any damage to it and your business. After all, your property might contain information that’s important to your company and may house expensive equipment as well. At SoClean, we offer comprehensive commercial cleaning solutions. No matter what kind of business property you own, we’re well equipped to handle it. We are also fully capable of tackling all kinds of challenges. SoClean Inc. - 2016. All Rights Reserved.